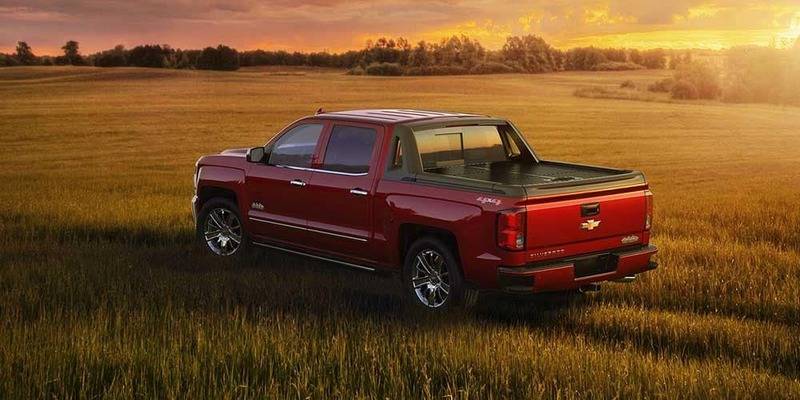 Drivers from all over the Chicago Heights area know they can trust Chevrolet of Homewood for their new or used car needs, as well as any Chevrolet parts and accessories they’d like to add. What they might not realize is that we offer a wide range of tires for your vehicle. Whether you’re looking for a set of tires designed to tackle winter weather, or you need to replace your old all-weather tires, we’re happy to help. In addition, we stock of variety of brands to give you plenty of choices. Find out more about our tire services today. It’s critical to the safety of your vehicle that your tires are in good condition. If your tread is showing visible signs of wear, it’s time to head over to Chevrolet of Homewood. A tire without enough tread won’t grip the road properly, and it can reduce your traction and stability. On top of that, many of your vehicle’s systems, like brakes and suspension, depend on the tires to work at peak performance. To get the most out of your Chevrolet car, truck, or crossover, speak with the Certified Service professionals at Chevrolet of Homewood. Tire alignment is critical to ensure that you get the maximum wear and performance from your tires. Poor alignment can result from a number of factors that over time can cause your vehicle’s suspension and steering system to slip out of adjustment. If you notice your vehicle pulling one way or the other as you drive or encounter unusual tire wear, it’s likely due to improper alignment. In addition, trucks, SUVs, and sports cars have special tire needs based on their environment and traction conditions. The alignment experts at Chevrolet of Homewood can recommend the repair services that are right for you. Keep an eye out for service specials to save big money on regular maintenance for your vehicle. As you can see, Chevrolet of Homewood can help you take care of any issue regarding your tires, and you can even schedule a service appointment ahead of time. 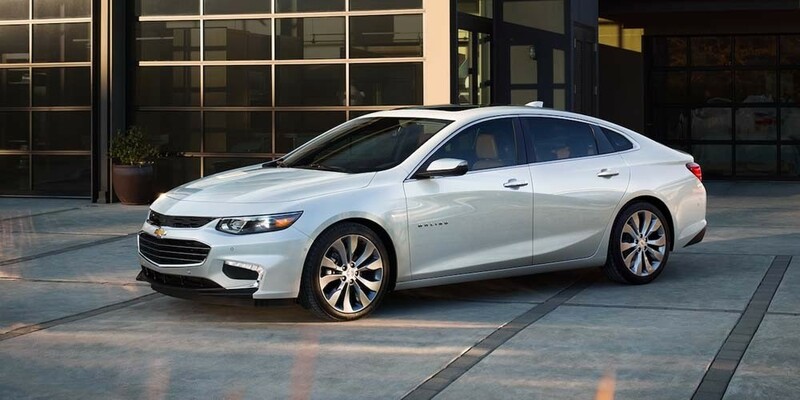 We carry top brands like BF Goodrich, Bridgestone, Dunlop, Goodyear, Hankook, Continental, Firestone, General, Michelin, Pirelli, and Uniroyal that let you get the best out of your Chevrolet vehicle. Stop by our Tire Center at 18033 Halsted St., in Homewood, IL, or contact us online with any tire related questions.